Four days after her 82nd birthday, my mom passed away of natural causes, survived by myself and my brother Tracy. Some of my fondest memories of her and my dad were of camping and riding dirt bikes and 4x4s (long before UTVs) in California’s Mojave Desert, many national forests and the Colorado Rockies. With my parents gone, it’s up to my brother and me to carry on the family’s OHV legacy. Before she and Dad died, I had the good fortune to introduce them to UTVs over one Father’s Day weekend, and Mom had a blast. I had taken Dad out several times, including Polaris and Can-Am press introductions, and his last UTV ride was at Ultra-4’s King of the Hammers. “The American Sand Association (ASA) is pleased to announce the receipt of a substantial donation from the estate of Mr. Richard Breen (see photo) of San Diego, California. ‘RB,’ as he was known to his friends, was an outdoor person and spent a large portion of his life at the beach, dunes, mountains and desert. 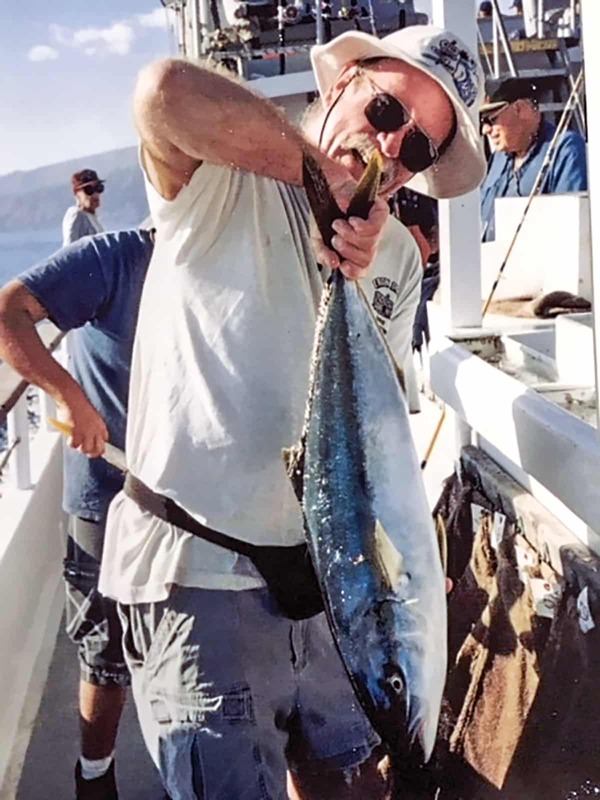 He was an avid duner and supporter of the ASA for many years. Breen was a veteran of the Coast Guard, where he was a fire control tech, and also of the Navy, where he was an electronic tech. While in the Navy he worked on radar antennas for F4 and F14 jets, and he also worked on research and development projects. Per his final wishes, his ashes will be launched into space. “Mr. Breen’s generous donation will greatly assist the ASA in its mission to protect the public’s access to public lands, including the Imperial Sand Dunes Recreation Area (ISDRA) in Imperial Valley, California. This includes the ASA’s efforts to reestablish access to Patton Valley from the Sand Highway and to restore access to the east side of the dunes in Glamis across the railroad tracks. For more information, contact the ASA at P.O. Box 24638, Tempe, AZ 85285; (888) 540-7263; www.americansandassociation.org. The BlueRibbon Coalition (www.sharetrails.org) also has a Memorial Contributions program where enthusiasts can make donations in the name of a loved one or an OHV advocate, and the BRC website has a Memorial page to immortalize OHV patrons who have promoted and protected our recreational rights and opportunities. The BRC page memorializes Jack H. and Stella Collins, parents of BRC founder Clark Collins, and Adena Cook, who volunteered to be the BRC’s first secretary and later became the BRC’s first public lands director. OHVers can also make memorial donations in the name of Robert and Wanda Glidden, parents of five, including Cliff Glidden, who served as California’s deputy director of the Off-Highway Motor Vehicle Recreation (OHMVR) division of the Department of Parks and Recreation (1994–1998) under Governor Pete Wilson. OHV-advocate and AMA District 36 legend Glidden was working on a Canada-to-Mexico OHV trail when he was fired by incoming Governor Gray Davis. People can make donations to these OHV legends or submit a loved one for a new Memorial listing on the Contribute page of www.sharetrails.org. As a lifetime BRC member, I’ll be making donations in my parents’ names, but what else can we do? Take a friend or family member who has never experienced OHV recreation on a ride in a UTV. The more people we introduce to this great sport, the more people will embrace the lifestyle. 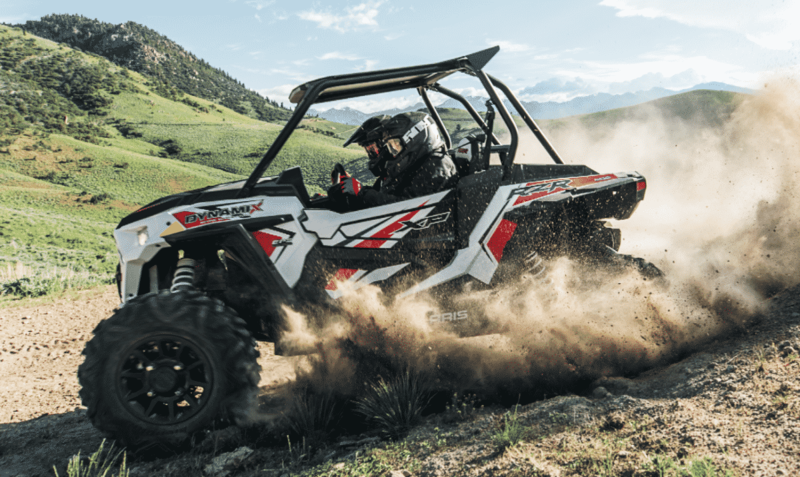 If your last days are approaching, will your UTV to someone who will carry on your OHV legacy, or donate it to an OHV club or advocacy group like the ASA or BRC. There is nothing like a ride in a UTV to clear the head and heal the heart. God speed, Mom!